Below is a comprehensive list of hotels in Coleton Fishacre Garden. Use the sort links to refine your search or to find featured accommodation in Coleton Fishacre Garden. Many of our hotels in Coleton Fishacre Garden feature no booking fees and best price guarantee when booked through the Pictures of England website. To list your hotel in Coleton Fishacre Garden, click here. Featuring free WiFi throughout the property, Kilnhouse is a holiday home located in Dartmouth, 5 km from Blackpool Sands. It provides free private par.. 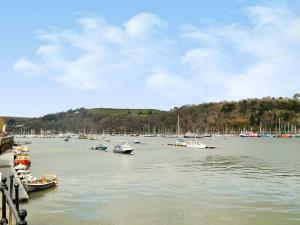 Located 11 km from Torquay, Tarragon Cottage offers accommodation in Kingswear. The unit is 42 km from Plymouth. 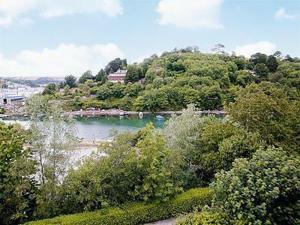 An oven, a toaster and a refrigerato..
Lovage Cottage is a holiday home set in Kingswear in the Devon Region and is 11 km from Torquay. The property is 42 km from Plymouth and free private .. Situated in Dartmouth in the Devon Region, this holiday home is 7 km from Blackpool Sands. The property is 2.6 km from Greenway and boasts views of th..
Hyssop Cottage is a holiday home located in Dartmouth in the Devon Region and is 7 km from Blackpool Sands. The unit is 2.6 km from Greenway. The kit..
Chamomile Cottage is a holiday home with a garden, set in Dartmouth. The unit is 7 km from Blackpool Sands. There is a dining area and a kitchen. Tow..
Harbour View is a cottage located in Dartmouth, 4 km from Blackpool Sands. The cottage is 300 metres from Greenway. A dishwasher, an oven and a toast.. 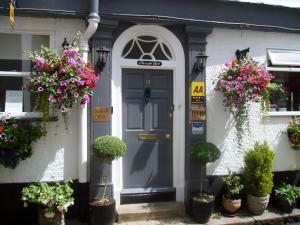 Located in the popular tourist destination of Dartmouth, Cherubs Nest is 2 minutes’ walk from the riverfront. The vibrant riverfront offers easy acc.. In the centre of Dartmouth, Anzac Street B+Bistro combines stylish en suite accommodation with fresh all-day dining. 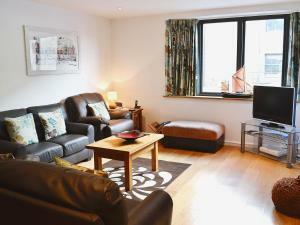 A 3-minute walk from the harbour,.. 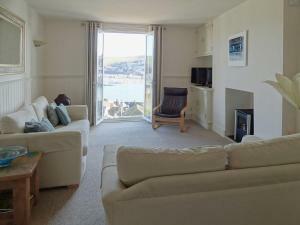 Situated in the town centre of Dartmouth, Just B - St Elmo Cottage offers free Wi-Fi in public areas. It boasts boutique rooms and self-catering studi..
Browns Hotel is a charming, independently run property located just 200 metres from the Dartmouth waterfront. Free WiFi is accessible throughout. Gues..
Lauriston House is a holiday home is situated in Dartmouth is 3.9 km from Blackpool Sands. Offering free private parking, the cottage is 400 metres fr.. 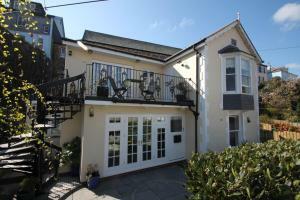 The Chartloft is a holiday home set in Dartmouth, 3.9 km from Blackpool Sands. Featuring free private parking, the cottage is 400 metres from Greenway..